All paid tax return preparers are required to have an IRS PTIN (Preparer Tax Identification Number) which they must enter on the tax returns they prepare. But what does a PTIN mean? 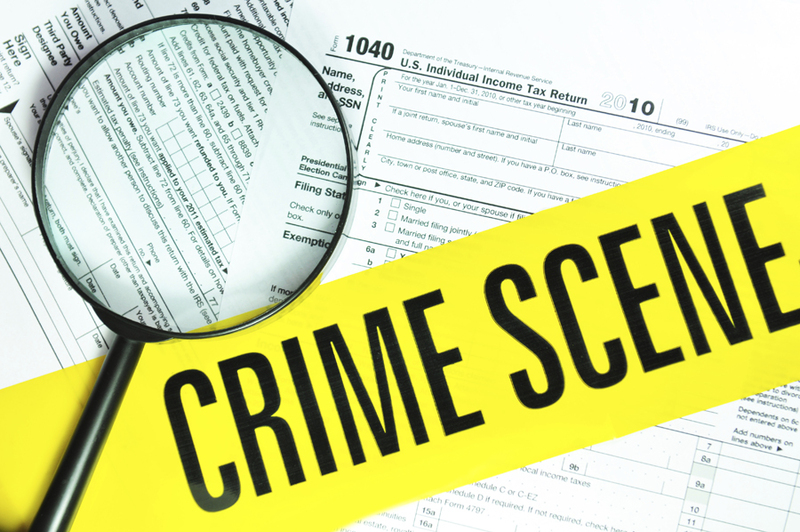 The PTIN system is not much more than a way for the IRS to know who charges for tax preparation, and even then it does not track “ghost preparers” − those who prepare tax returns for money but do not sign the returns. 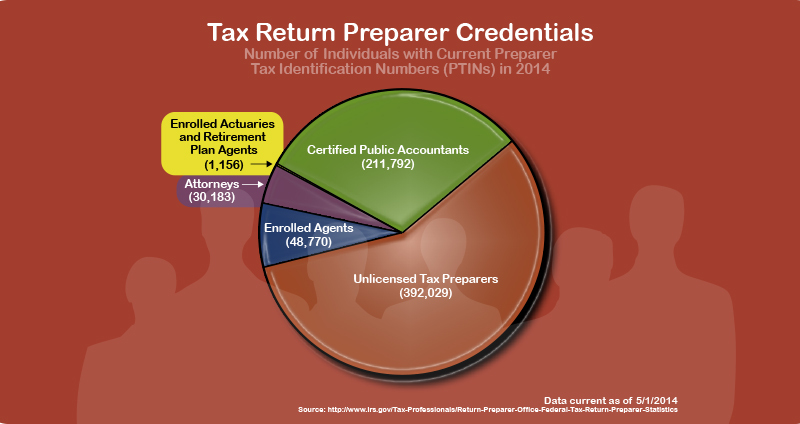 The majority of individuals with PTINs are unlicensed preparers, and currently there are no licensing or education requirements for those who prepare federal returns. 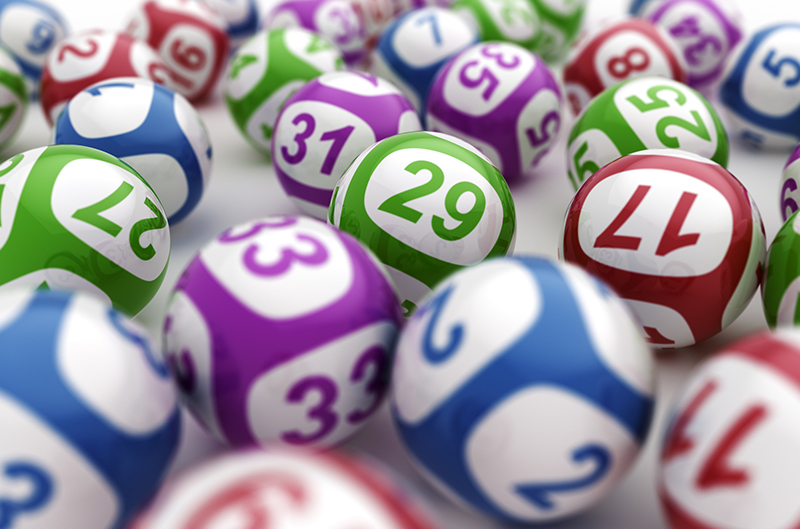 Unlicensed tax preparers are considered “unenrolled preparers” by the IRS, and they are allowed to represent only the clients whose tax returns they have prepared and signed, and only at the initial audit level. If you are audited, seek the assistance of an Enrolled Agent (EA), CPA or attorney who specializes in tax audit defense. For detailed descriptions of each of the credentials shown in the infographic, please visit the IRS website.